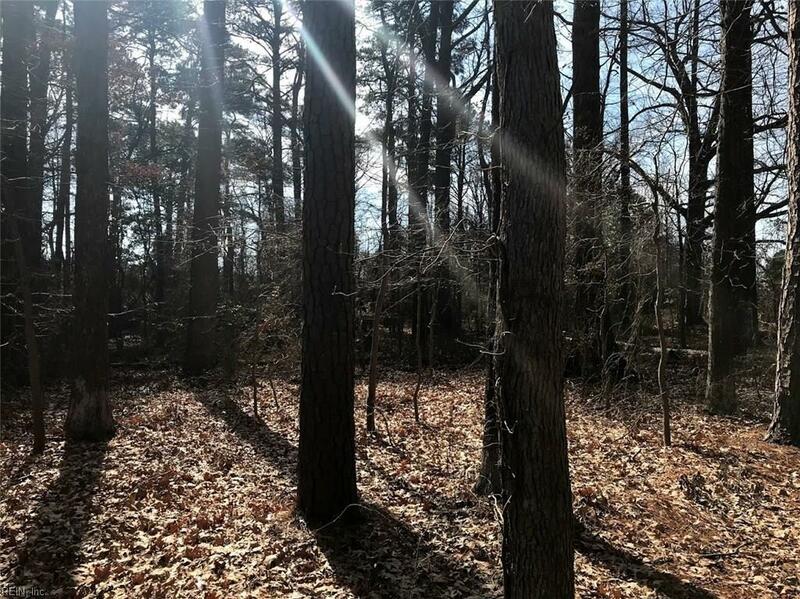 This lot is an ideal location in Poquoson if you want a bit of quiet living. Ideal lot for building a beautiful home with .71 acres. All utilities and city water and sewer available. City assessment and bank appraiser over listing price.